On Wednesday, for my birthday we ventured down to Leavesden to visit the Harry Potter Studio Tour and I can safely say it was one very magical day out. It was so good in fact that I wanted to do two posts; this one explaining my tour experience and another one to share all the photographs I took (Spoiler: There are quite a few!). I don't want to spoil it too much, so I will now try and keep this short yet sweet. After arriving in my Harry Potter T-Shirt, seeing the cupboard under the stars and making our way into the theatre, where a short documentary-film was shown about the back story and making of Harry Potter, we were then lead into the Great Hall. That's where the magic started and I felt like a big kid, staring in awe at the grand detail and size of the hall itself. Of course I snapped away as much as I could, but after five minutes we were led into another big room where we could browse at our own leisure. The next room is huge and is full of props, costumes and sets including my favourites; Dumbledore's Office and The Weasleys Kitchen! Of course, you can't touch anything, but you can just envy all the details and care that went into every single section of Harry Potter. The guides that are placed around the studio were super helpful and top tip - You should definitely get talking to them as they tell you all about the secrets of the Harry Potter sets and movies. Another section was the Hogwarts express and station platform whereby you have many photo opportunities including standing by the train and with your trolley walking into platform 9 3/4 - By this point you are feeling like a big kid with a huge grin from ear to ear. The only downfall is if you want professional photography done on a broomstick or in a cabin of the train then the pennies will sure clock up for more than one person, but I preferred to photograph at my own leisure and take snaps of all the props in my own time as there are so many opportunities to get your camera out and take your time, it is the original sets after all so they're very lustworthy to the lens. 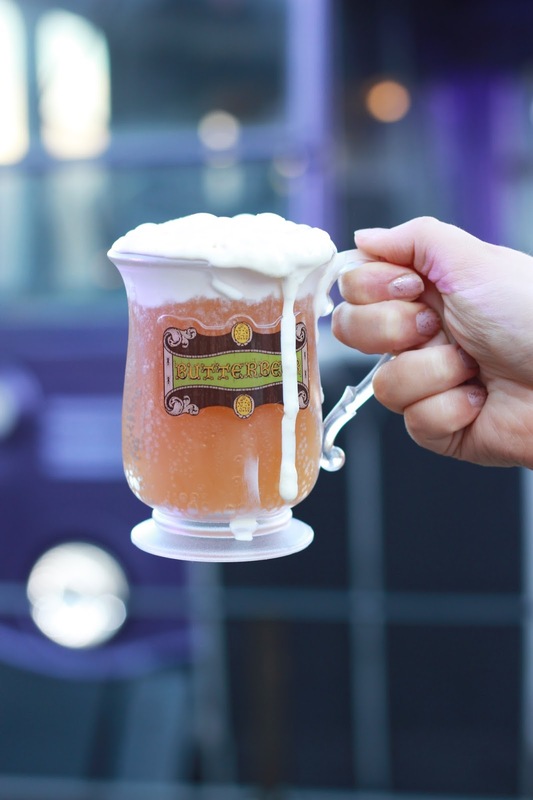 After that, we then headed to the Cafe where we picked up a Butterbeer and ice-cream, although I wasn't keen on the latter, I couldn't get enough of my ice cold Butterbeer and was very tempted to go for round two - Yummy! We consumed it outside near the Knight Bus, one of my favourite parts of Harry Potter and of course, 4 Privet Drive, where 15 years ago baby Harry Potter was dropped off there in the films. There was many photo opportunities to grab a snap or two of Hagrid's bike and the magic car. Then we made our way into the technical side of the tour, whereby we saw the robotics, masks and every small drawing and scale that went into making the sets and the magical Harry Potter films we know of today. There were video on-screens throughout the studio with the actors, directors and crew explaining everything you would want to know and it was very easy to spend a long time in each section. With moving mandrakes, the story behind making Hagrid as tall as he was and the various sculptures of the characters, makes this section of the tour this most find blowing as you truly start to appreciate the amount of work that goes into making it so magical for us. Driagon Alley, now where do I begin? This was the section that was pure magic and I could have spent hours just marvelling at the different shops, the window arrangements and the cobble stone walk way - It left me with a tear or two in my eyes. 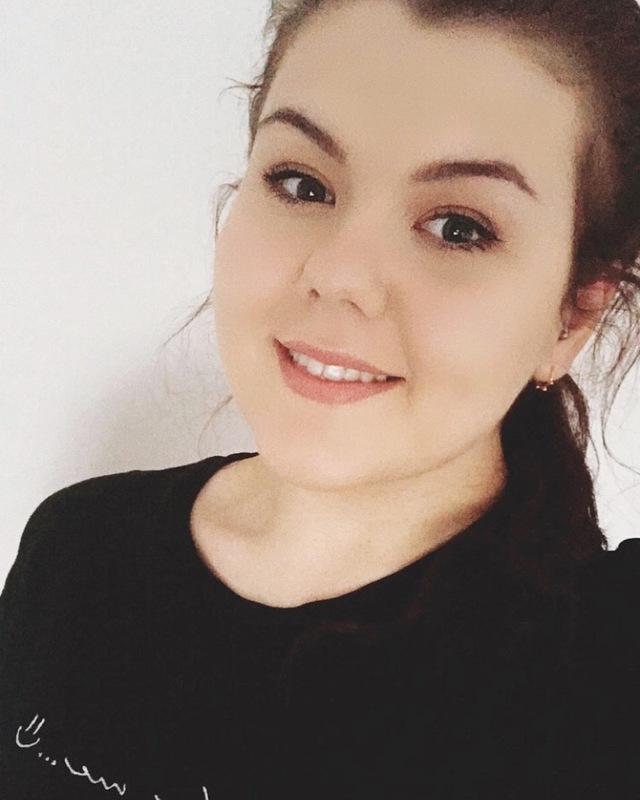 The only way you could make it better would be to open the shops so you could have a look around Weasley's Wizard Wheezes and have your wand chosen for you at Olliveranders - Of course that's pretty impossible, but a girl can wish! By the time I reached the main gift shop at the end, I wanted to buy everything just so I could take a bit of the magic away with me. 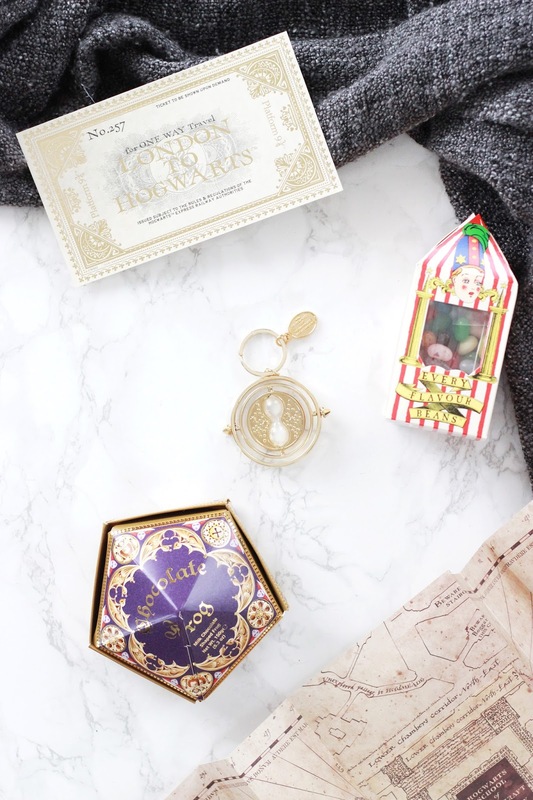 I ended up getting treated to a lot of pieces including a time turner keyring, a chocolate frog and the film wizardry book which had the Marauder's Map, Harry Potter's letter and booklets - Perfect for a massive fan like myself. Would I recommend the tour? Yes. Will you leave with your purse a little lighter? Definitely. However, I am already looking forward to going back again as I think I will absorb it all a little better, but I have no doubt that it will be just as magical the second time around - Plus I think a Butterbeer is calling my name. 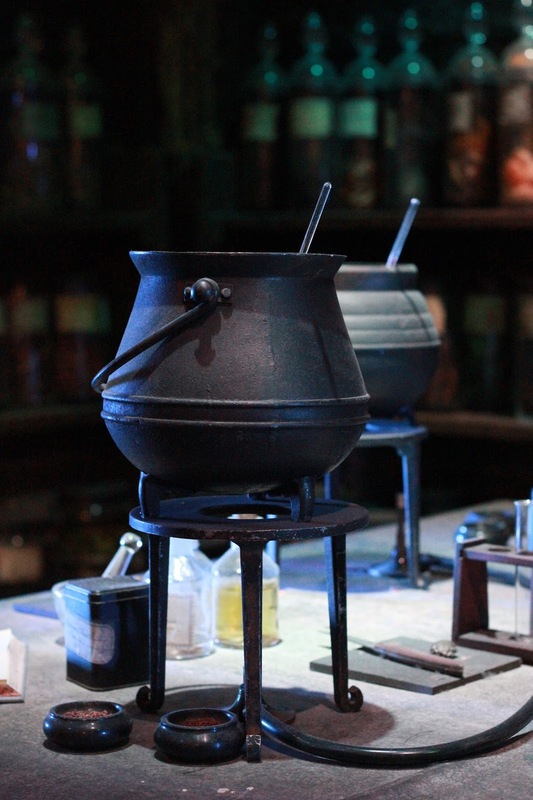 Have you been to the Warner Bros. Harry Potter Studio Tour?